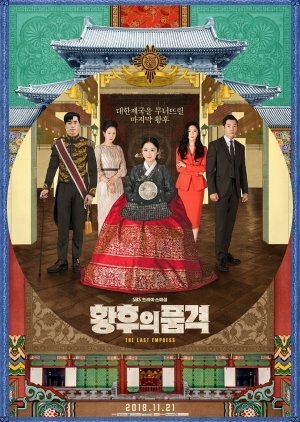 Set in an alternate universe, in which Korea is a constitutional monarchy in 2018, Oh Sunny is a bright and vivacious musical actress who marries the emperor. She becomes involved in the palace power struggle and a mysterious murder that sets off events that threaten the monarchy itself, while searching for true love and happiness. But, she ends up falling in love with Na Wang Sik who works as a bodyguard for the imperial family. He started working in the palace to take revenge on the person responsible for his mother’s death.